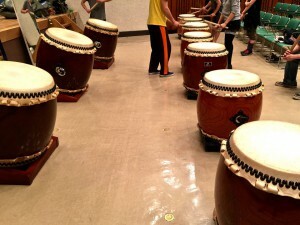 Taiko Practice for the upcoming show on July 5th. 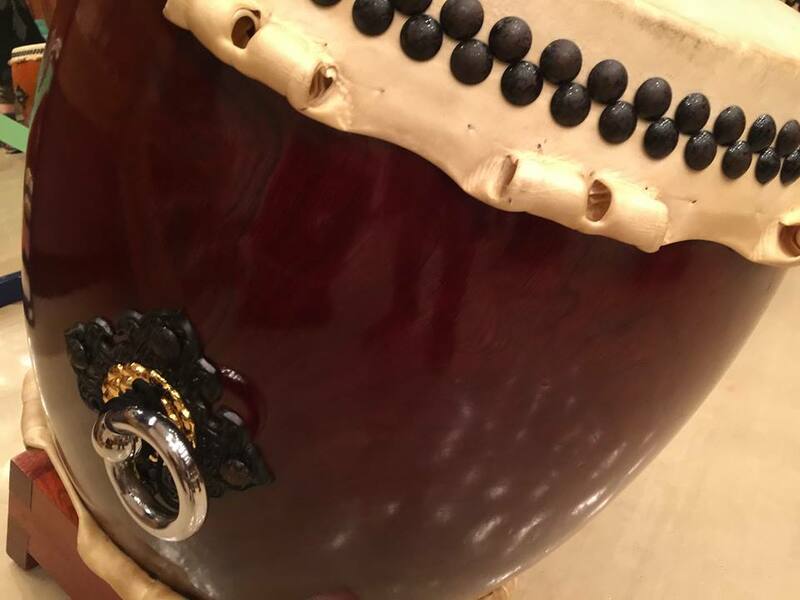 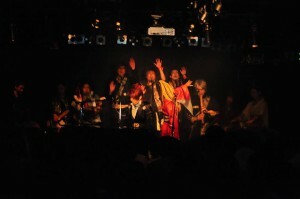 We will play the new version of “3N1″ in the show. 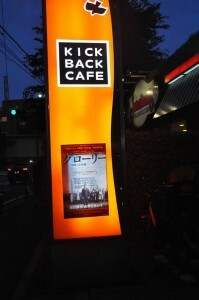 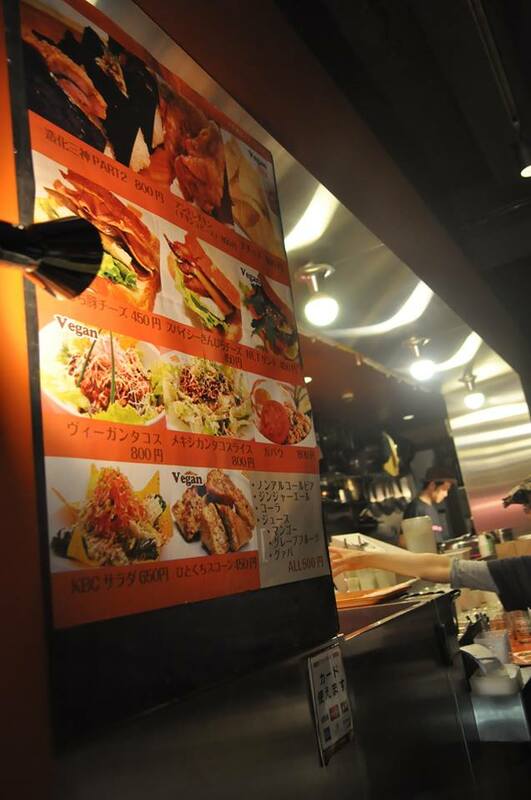 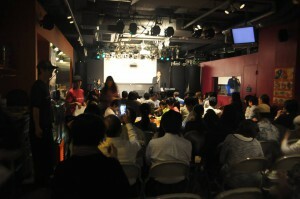 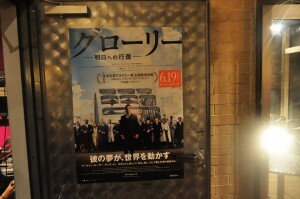 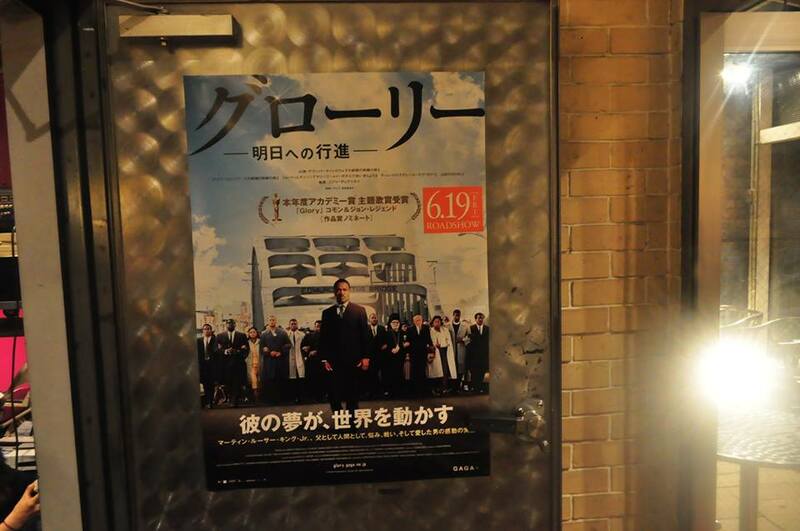 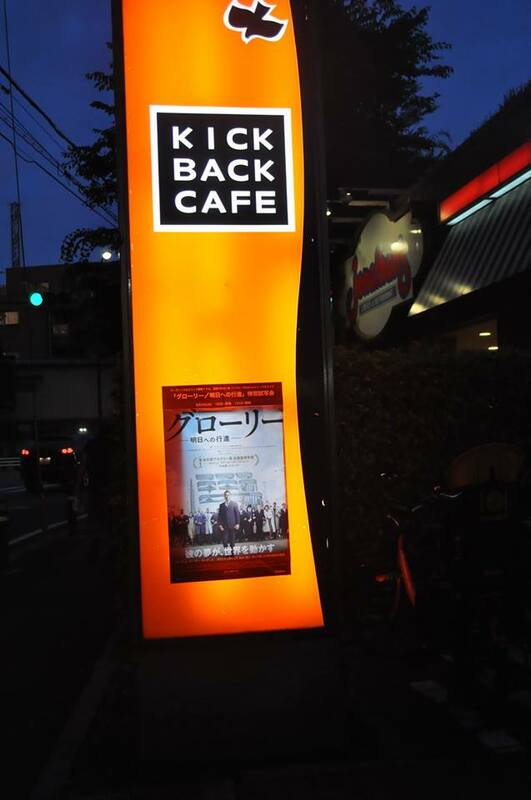 On June 3rd, lucky 80 people enjoyed a special preview event of the motion picture “Selma” with HEAVENESE. 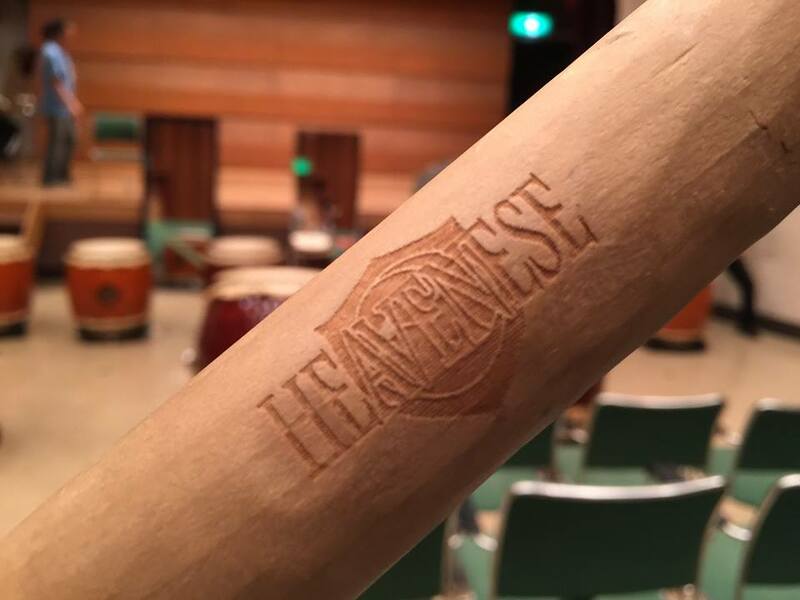 The movie will be showing from the 19th of this month but the distributer GAGA decided to give a special preview to promote it with HEAVENESE. 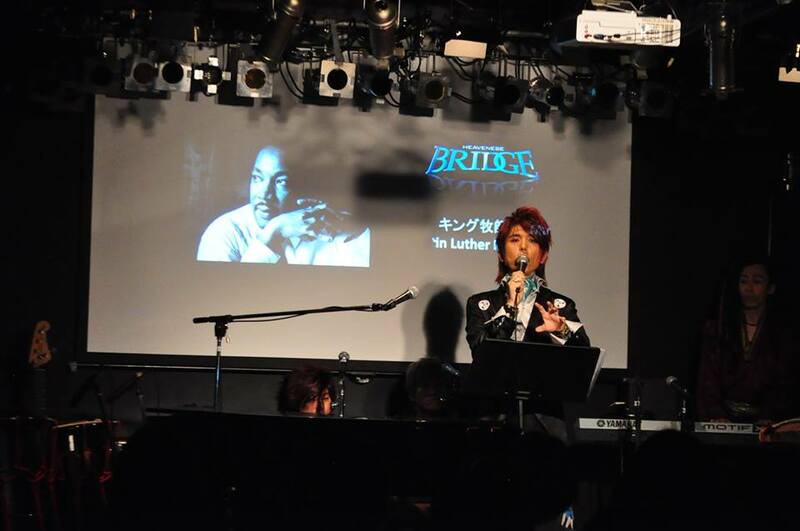 After showing the movie, Marre talked about the forgotten story about the relationship between Japan and African American behind the scene and how Japan effected the civil rights movement. 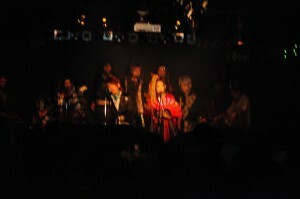 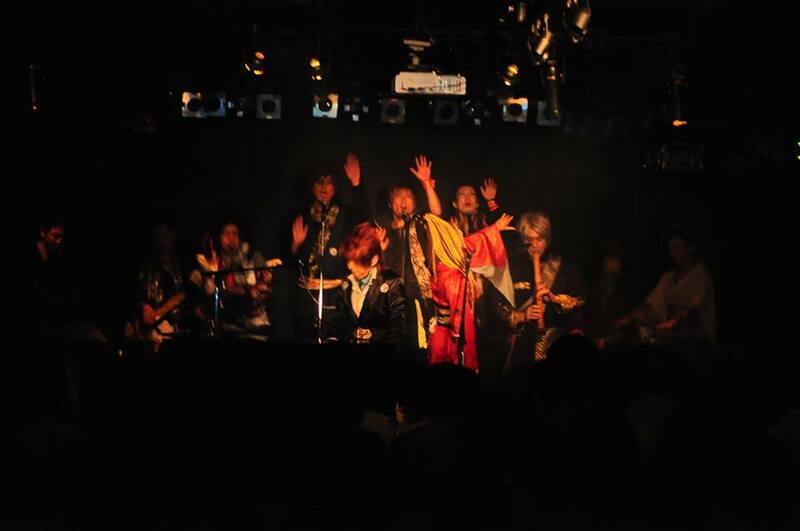 The event was concluded by performance of HEAVENESE. They played the cover of the theme song of the movie Glory only for this night. 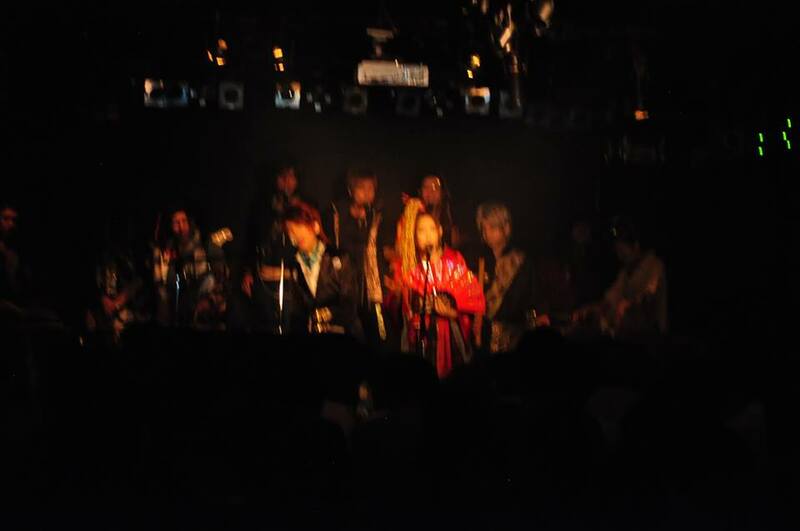 Japanese spirit with Japanese sounds. 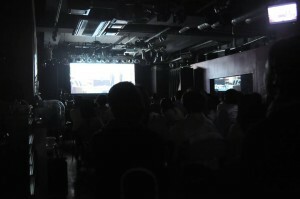 Please go to the link and check the music video and read the hidden story.